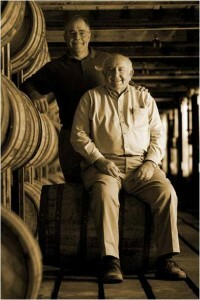 Join Wild Turkey Master Distillers Jimmy Russell & Eddie Russell at Mariano’s Ravenswood. Jimmy & Eddie will be signing bottles of Wild Turkey. Wild Turkey Bourbon will be available for purchase at the store. With more than 30 years of experience, Edward Freeman Russell knows a thing or two about Bourbon. 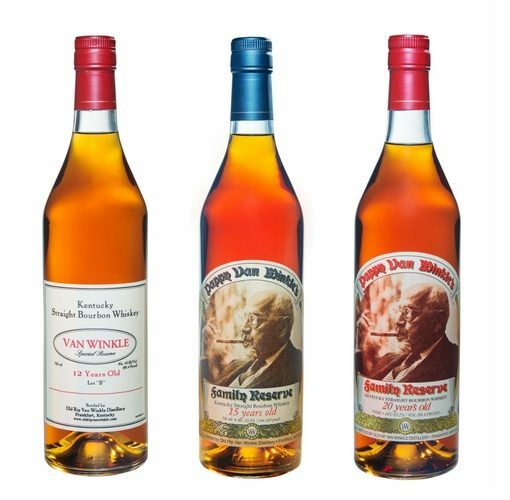 As the son of legendary Master Distiller Jimmy Russell, and the third generation Russell to work at the Wild Turkey Distillery in Lawrenceburg, Kentucky, Eddie Russell is of an unmatched pedigree in the Bourbon industry. Like his father, Eddie is involved through the entire distillation and aging process of Wild Turkey Bourbon, ensuring every bottle meets the exacting whiskey standards set forth by their predecessors. Tickets are free, registration is required. Reserve your spot, click here! Previous post Chicago Magazine’s Barrel Night 2016 Recap!